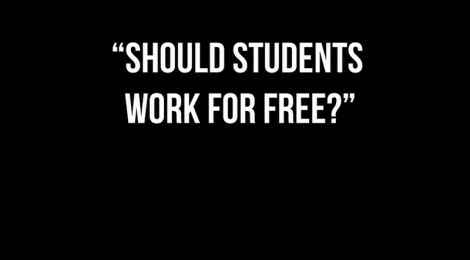 Should students work for free? Recently the Student Committee made it clear how we feel about this issue which sparked a national debate. 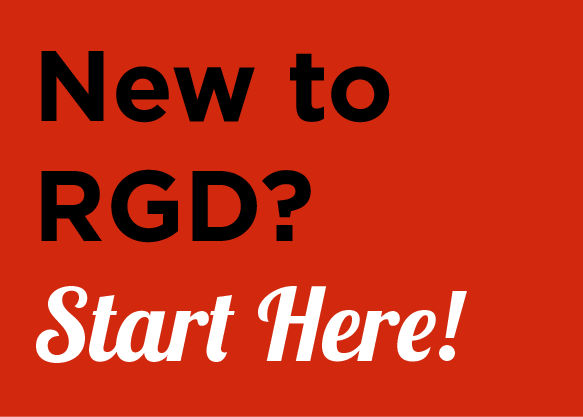 This is a question that every young student designer must face at one time or another. This Thursday March 19th at 230 Richmond, George Brown College in room 108 at 6:30 students and professional designers will come together to discuss the role of design competitions and student design careers. We encourage everyone to come out and take part in this important discussion. The future is worth fighting for and about.